The return of the Ranger mid-size pickup shows Ford’s interest to compete in this segment. Well, they will be behind their archrival, General Motors. Chevy Colorado is probably the best truck in the class. But now, with Ford Ranger back, its supremacy is going to be questionable. After the initial model, the 2020 Ford Ranger will bring more upgrades. The standard offer will include everything from 2019 season. 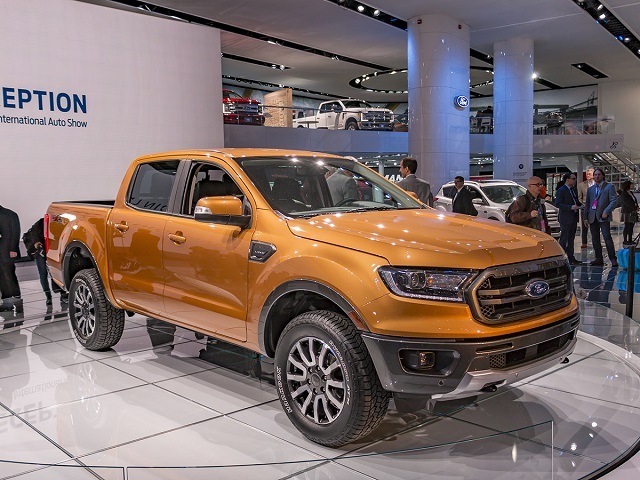 However, 2020 Ranger Raptor should be the main addition for following year for the US market. We could read and see that big SUVs are wiping up the competition from other classes. At first two places are minivans and compact trucks. SUVs are very capable and ready to tow, at the same time offering more comfort and infotainment features. However, in Ford, bosses think these vehicles still can’t threaten their trucks. That is why Ranger is back. To be even tougher, this pickup should get a diesel engine. Well, F-150 is coming with a unit consuming such fuel. Also, we can’t exclude a hybrid drivetrain as well. Buyers in the US, ever since they’ve heard news about Ranger’s return, started asking around about Raptor version. This truck is available in Australia only. Next season, European buyers will get it. For the US, the 2020 Ford Ranger Raptor must happen. Well, that is the most certain important addition to this model. Also, there are other possibilities, but we believe more in Raptor than other rumors. What are the changes the 2020 Ford Ranger Raptor is going to bring? First of all – an off-road capability. Definitely, the US version is not going to be the same as the Australian and European. It will get special features that boost the output and overall performance. Here, buyers are getting special suspension and shocks, which will make a ride smoother in tough terrains and weather. Visual upgrades are also there. 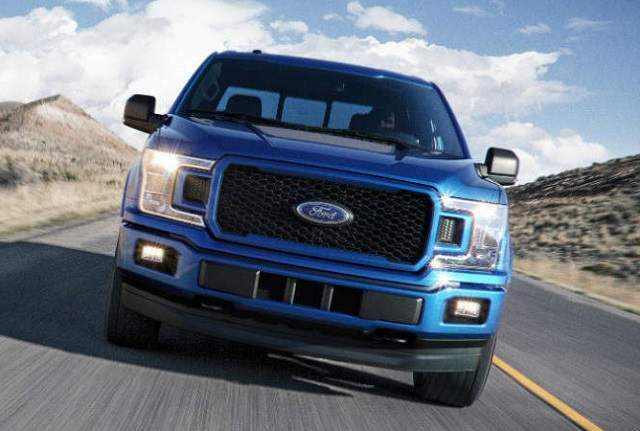 The unique grille is a trademark on the F-150 Raptor. Well, 2020 Ford Ranger is not going to use the same design, but pretty similar. All-season tires and wheels larger than the basic are other functional and appealing parts. Skid plates will protect the underbody from hits and damages. According to early rumors, the 2020 Ford Ranger Raptor could cost over $40,000. That is pretty expensive since the Ford F-150 with this badge comes with $50,000 price tag. Further updates are expected next year. Under the hood of the 2020 Ford Ranger will be a 2.3-liter EcoBoost unit that sends power through a 10-speed automatic transmission. We can see this drivetrain powering Ford’s legendary Mustang. 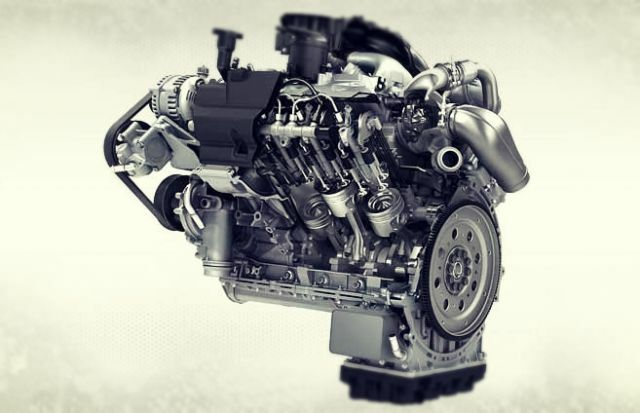 Turbocharged, this four-cylinder engine is capable to produce 270 hp and 310 lb-ft of torque. The drive system uses forged steel crankshaft, Dana Trac-Loc differentials, and many other performance boosters. To compete with Chevy Colorado, the US carmaker must give its truck more options. One of them is definitely 2020 Ford Ranger Diesel. Well, petrol unit is creating 60 lb-ft less than Colorado’s Duramax diesel engine. On the other hand, we still don’t know what kind of drivetrain the small truck could get. It is hard to believe that some of the Euro or Aussie diesels will find the way to the US market. Some experts claim the trusted sources confirmed that will be a 2.0-liter turbodiesel with 200 hp and 370 lb-ft of torque. During the first half of the next season, Ford should come out with a final answer about this rumor. This is the least likely rumor of all, but the 2020 Ford Ranger Hybrid is not impossible to happen. The Blue Oval company plans to electrify their entire lineup next decade. First 30 models will come by 2023. The carmaker invests over $5.5 billion into this project. Part of the first wave could be 2020 Ranger Hybrid. Well, with development still unconfirmed, the truck could appear as the concept. Also, the reason to believe this is happening is an existence of same rumors about Ford F-150 Hybrid. The entire industry is moving forward, and these are things we cannot rubbish off like before. The main rival (although there are more of them) for the 2020 Ford Ranger will be Chevy Colorado. The new generation of this model is due to 2022, and in the next couple of seasons, we will see only minor updates. But, Colorado has it all, and Ranger must respond to all challenges. The base units are similar. Well, GM offers its truck with a four-cylinder engine for base models. Ranger’s turbo-four will compete with Colorado’s V6. The Blue Oval truckmaker is better in torque, and Bow Tie offers more power. The 2020 Ford Ranger Diesel is the answer for Colorado’s Duramax unit. Again, Ford will add 15 horses more, while the twisting power will be the same. Finally, these two pickups will compete in an off-road segment. A rival for the Ranger Raptor is Chevy Colorado ZR2 with a special package of features. More about this model, you can read HERE. Ford will keep the pricing for the standard offer. However, it is yet to be decided how much diesel model could cost. As said, the Raptor edition could go up to $40,000.